In recent years the London Anarchist Bookfair (LABF) has has been plagued with incidents of racism, misogyny, transphobia, abelism and other forms of bigotry. These have often led to physical confrontation. While it is impossible to stop all problems from occurring, many incidents would have been prevented entirely and others swiftly ended if the LABF collective had chosen to act. Many individuals, groups and organisations have attempted to engage with the LABF collective in order to help put in place structures to prevent these unacceptable failures from repeating. Despite this the LABF collective deny any responsibility for the space they create and have refused to take action to remove bigots from their event. In some cases the event organisers have actively defended bigots. To justify their behavior the LABF collective put forward liberal notions of free speech that are not compatible with anarchist organising. 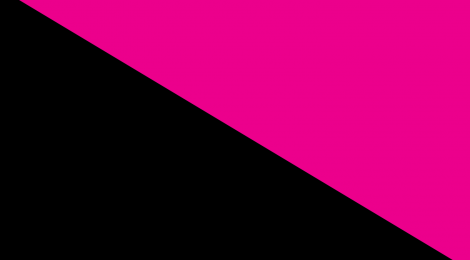 Rather than being a showcase event for anarchism in the region, the LABF now actively sabotages the spread of anarchist ideas and methods through the working class. The bigotry allowed to flourish at the LABF has no place in modern working class liberatory movements. At this point having no LABF would be better than having the current event carry on as-is. The LABF collective publicly post a concise outline of their politics in regard to what behaviors they find acceptable/unacceptable at the LABF. This should make clear the types of bigotry they find unacceptable at their event. The LABF collective outline the structure and processes that they will attempt to follow if someone acts outside of the bounds of what they find acceptable by those attending their event. The LABF collective demonstrate that they actually mean their stated political position for the event and attempt to act in good faith with regard to the structures they have created to maintain it. If you or your group/organisation wish to co-sign this statement then please contact us via edinburgh@afed.org.uk or any of our social media accounts.